Singapore's Very Own The Apprentice: The Rookie!! 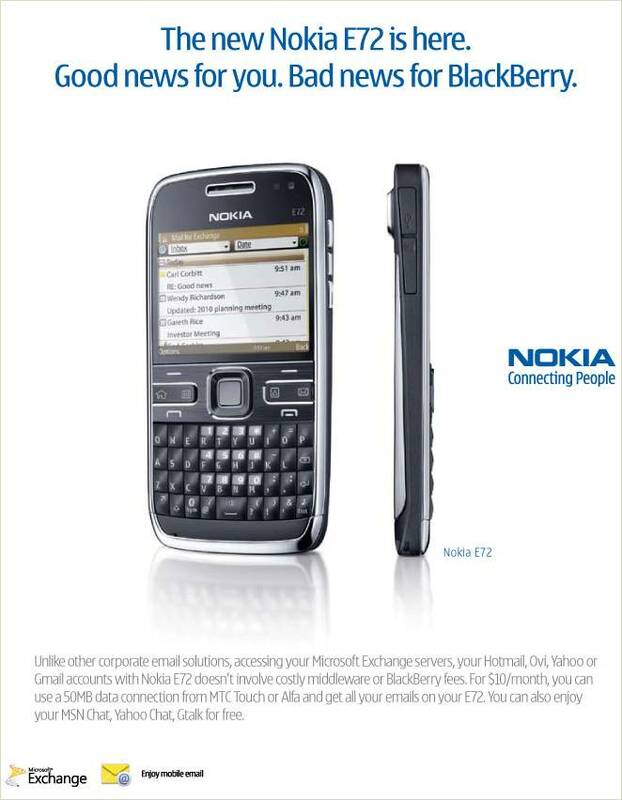 Stand a chance to win a Nokia E72!! One of the constant headaches of being a university student is our internships. Almost every university student i've seen around NUS is already in an internship or is planning to do one. But internships are so hard to come by! With so many people fighting with you for that chance, sometimes you wonder if there's an easier way to prove yourself. Which is why i love the new show in Singapore, The Rookie! 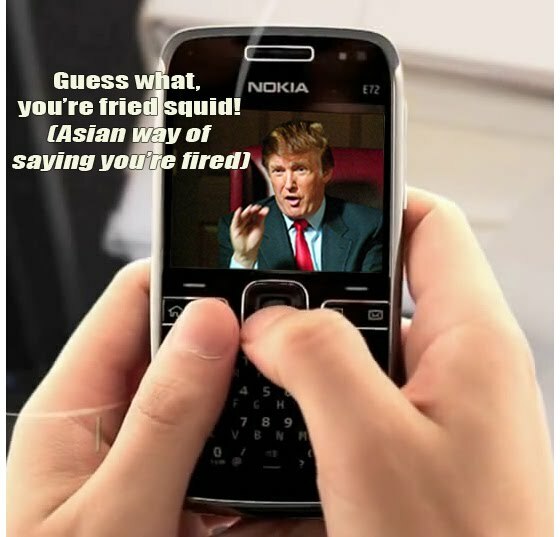 Presented by Nokia, The Rookie is a reality show very similar to to Donald Trump's The Apprentice show. Twelve contestants have to battle it out with each other through various tasks in hope of securing the ultimate prize, INTERNSHIPS!!! Even better, the internships will be at prestigious companies like Microsoft, Nokia, Standard Chartered and even Zouk! I didn't know Zouk have internships for that matter. I would die to have an internship at Zouk. Free beer everyday!! 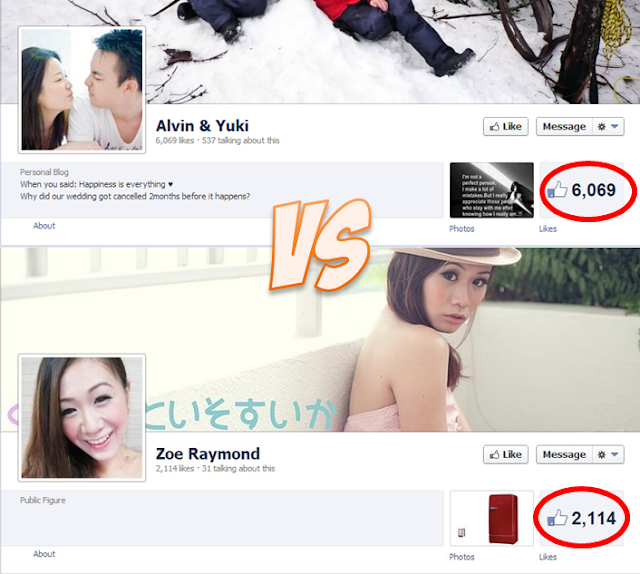 What's more, the winner will walk away with SGD 5000! An internship at a reputable company and SGD 5000? I'm seriously considering to join The Rookie next year if i can't get my internship. However, The Rookie do have some difference from the original Apprentice show. One of them being the the Nokia E72. Each contestant will receive a brand new Nokia E72 phone at the start of the contest in which they will receive their daily challenges (like coming up with a fund raising strategy), results of the challenges and also news of who's gonna be eliminated next. How cool is that. 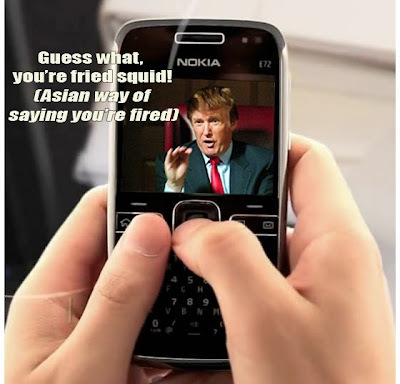 Having Donald Trump tell you you're fired through the phone. Ops, sorry my bad. Donald Trump will not be making a appearance in the show. But it's still cool how they incorporate the Nokia E72 into the show. Plus the phone has so many cool features to add an unique taste to the show. One of it being the Nokia Messaging feature where all the notifications are delivered. Of course, there are also many things that the organizers have in store for us the viewers too. Aside from being able to watch the exciting show and check its progress online, you can also win a brand new Nokia E72 for yourself. A new cool phone just for free! All you have to do is to visit The Rookie's website here and predict the winner! Vote for him or her and if your choice of winner wins, you stand a chance to walk away with the Nokia E72. There are two of it up for grabs! So what are you waiting for? Head over to the website and watch the first episode to check out the show for yourself! Episodes are webcasted on the website regularly. I'll be heading over there right now too to catch up with the latest episode too! the dao of getting an internship is to be proactive! Eh.. look like BB lo. My phone better, keke! Eh like BB only... My phone better, kaka! Nanged and clicked on ur adv..!! Do visit mine as well..